Many people love to game, but don’t understand the gaming industry. We have been gaming since childhood and now that we are mature we should understand how the gaming industry develops games, how they market games and how developers benefit in the industry. in this article I will showcase how technology is improving the gaming industry and how marketing is improved through blockchain technology. There has been a recent growth in interest in the gaming industry with favorite games such as Fortnight having more than 125 million users. This growth shows the interest in the gaming industry, despite the massive success in adoption the industry still faces challenges such as sharing of information for gamers regarding their favorite games. Traditionally the industry has been in a tough of war competing on a vertical chain where each gaming company promote their products to their customers – this means currently Nintedo will not review Xbox games and vice versa. Though this is done by various media houses the information is centralized and produces by a single source creating room for abuse and monopolization. The gaming industry is estimated to cost more than half of the online advertisment revenue, and the industry is need of an efficient and effecting advertisement tools that has a high target potential. Enters RAWG, the projects plan to decentralize the gaming industry where gaming enthusiast and players will join hands in a decentralized ecosystem and share resources that will benefit the industry and in return be rewarded by RAWG tokens for their contribution. 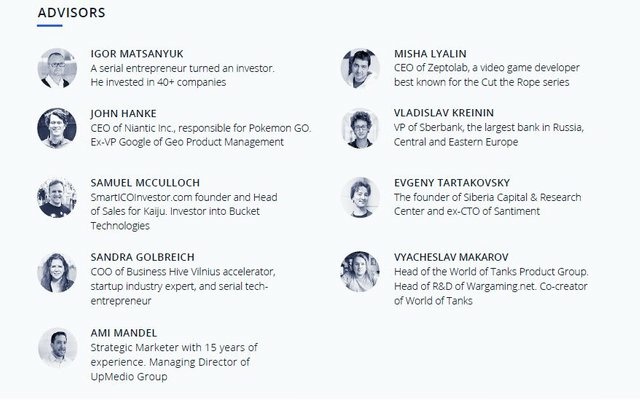 This industry will attract most enthusiasts gaming hobbits who love quality and improved games, with the promise of improvements in the gaming industry such as Augmented reality and VR gaming the industry needs a single source of truth and RAWG will be ready for the gaming industry. RAWG ecosystem will consist of a distributed database of games and information relevant to the gaming industry, all this information will be contributed by the community who will be the curators and contributors based on their experiences and skills. In return the community will be rewarded using RAWG Tokens for their contributions. The ecosystem will be a social platform where users will be able to follow each other on the platform and be able to curate their user's preferences. Users will be able to connect with each other in a decentralized environment where they will be able to share information related to the gaming industry. Users will be incentivized when they contribute to the platform this will help the gaming industry players analyze the gamers requirements and needs and the gamers will be able to get curated information that is free from businesses and other centralized information sources problems. The community will be able to contribute their experiences, requirements, problems, needs and also educate others, not only will they will be able to do this they will be able to discuss and review games, curate their profiles to get favorite information in a personalized feed among others. RAWG project plans to use the tokens to incentivize the community towards contributing to the ecosystem. The tokens have been minted from the Ethereum ecosystem, a good platform that have smart contract features and will allow automatic processing of transactions, transparency through distributed ledger technology all this will be able to tackle the scalability of the platform growth. The tokens will also be used by gaming industry players who will be using the Tokens to advertise their products and services on the platform. The gaming players will also be able to acquire leads by targeting the right community through RAWG platform. Simply put the industry gamers who would like to advertise on the platform will have to purchase the tokens from the exchanges and use them to advertise on the platform. Users will be able to contribute to the RAWG Ecosystem and they will be rewarded using RAWG Tokens. Users will be able to trade their tokens on various exchanges. The platform will bring together gamers and industry players for a good cause towards improving the industry. The platform will create a data base using the power of decentralized ecosystem where users will be rewarded for their efforts. 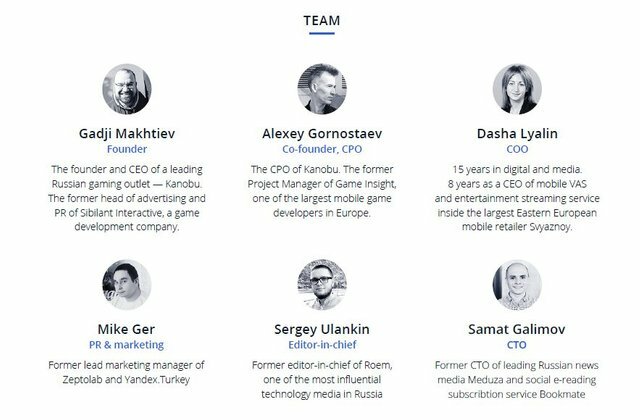 Advertisers will use the platform to get leads and since there will be no middlemen their adverts will highly target the right people who are the gamers concentrated in a single platform through a decentralized ecosystem. The advert premium advertisement charges will be $3 for over 1000 views which is better than in any other existing environment. RAWG platform will be a gamers paradise, a place where they have fun playing games, contribute to the society through your contribution and get rewards when doing it. The gaming industry adopts to technology faster than any other industries. I believe that the platform will be adopted quickly by gamers – this is a bird worth in the hands.